Jackson still gets amped whenever her former team takes the floor. 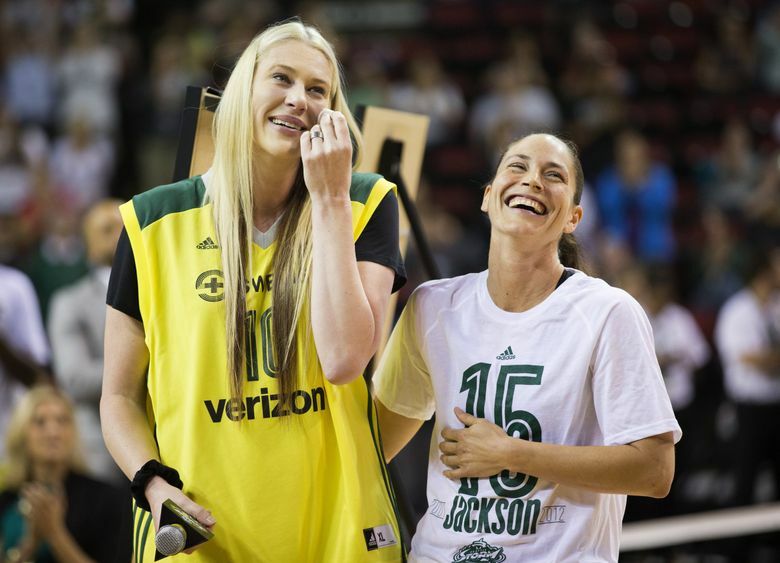 And when former teammate Sue Bird has a fourth-quarter stretch for the ages, as Bird did Tuesday to lead the Storm to the Finals, expect LJ to react as though she is still suiting up. There were about 9,000 people at KeyArena on Tuesday, most screaming or booing or banging their boomsticks as loudly as physically able. But perhaps the most boisterous Storm fan was watching from 8,000 miles away, soaking it up as her co-legend updated her historic résumé. 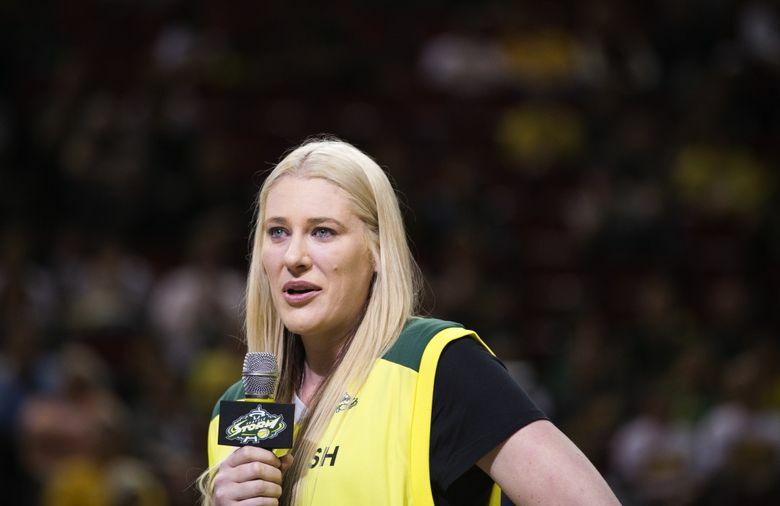 In the deciding Game 5 of Tuesday’s WNBA semifinals against the Mercury, Bird scored 14 points in a five-minute stretch toward the end of the fourth quarter. She made four three-pointers over that span to lead the Storm back to the WNBA Finals (which begin Friday in Seattle vs. the Mystics) for the first time since she and Jackson won them in 2010. 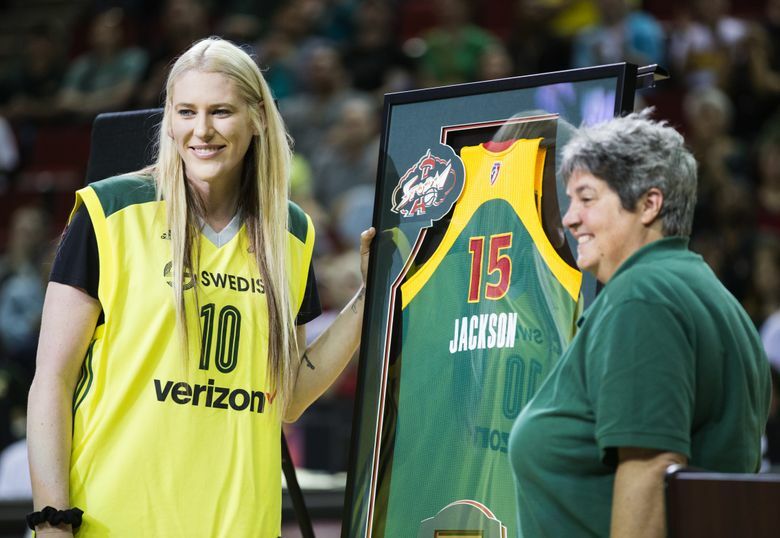 Jackson was blown away that anyone could perform at such a level, let alone a 37-year-old who has played more than 500 WNBA games. And though she couldn’t be there to hug her, as she wished she could have, Jackson did send Bird a text that summed up what everyone looking on was thinking. Jackson, 37, hasn’t been back to Seattle since her jersey retirement in July 2016, when she was pregnant with her now 19-month-old Harry. 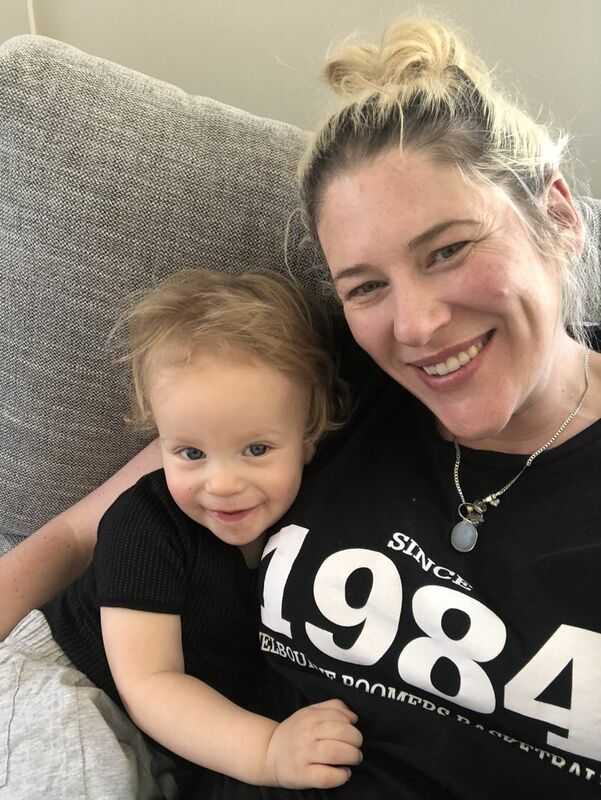 When not raising her boy, she works as an assistant general manager for the Melbourne Boomers of the Women’s National Basketball League. She is also about to start her MBA at the University of Canberra but still makes plenty of time for Storm games. Although they aren’t always easy to watch. 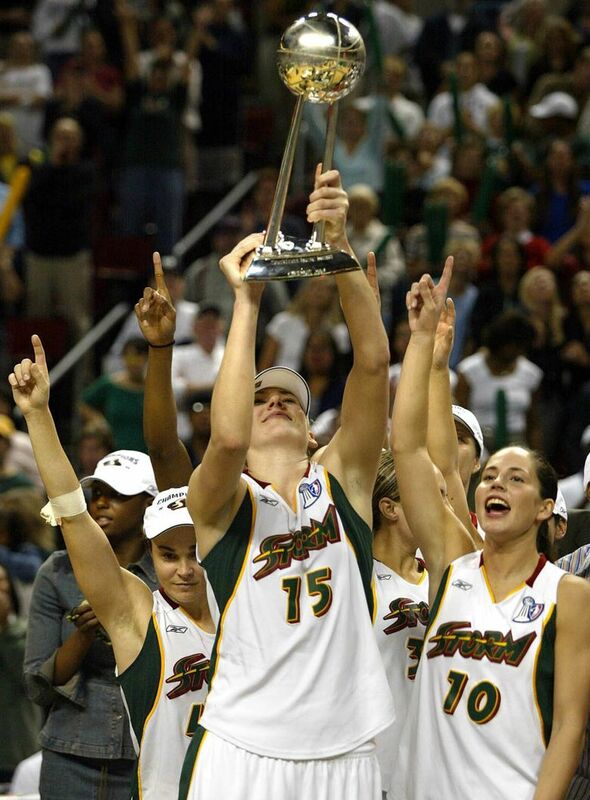 Jackson admits she doesn’t remember much about the Storm’s 2004 title. Her memories of the 2010 run generally center around Bird making clutch plays. 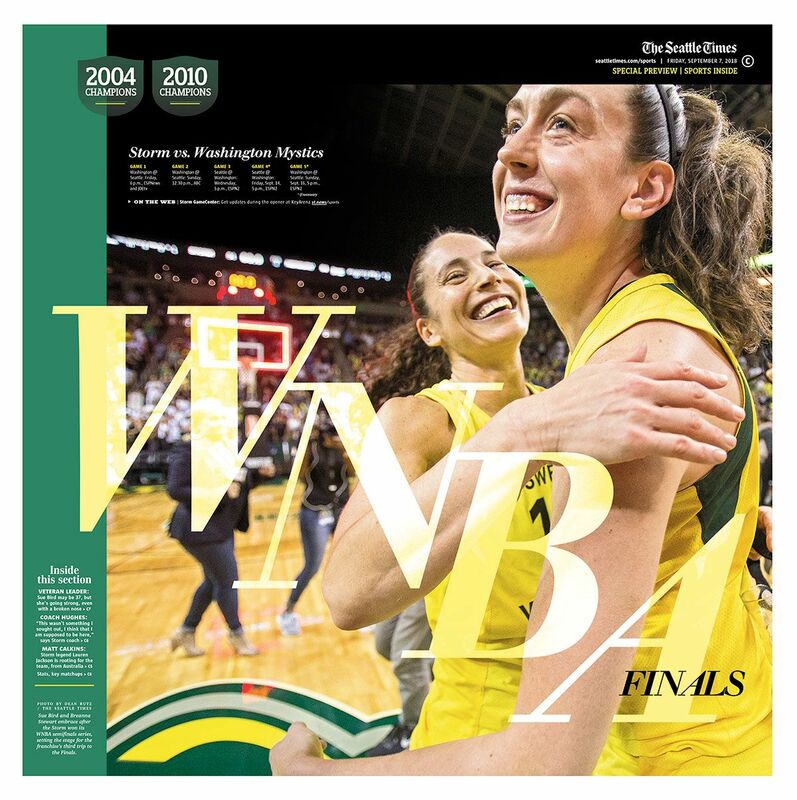 The primary difference between then and now is that it is Breanna Stewart, not Jackson, who had an MVP-caliber season in the post. Safe to say Jackson isn’t jealous. Kind as Jackson may have been to Stewart, it’s clear who her favorite player is. She said she and Bird still text regularly and added that Sue is generally the first to know about any developments in her life. 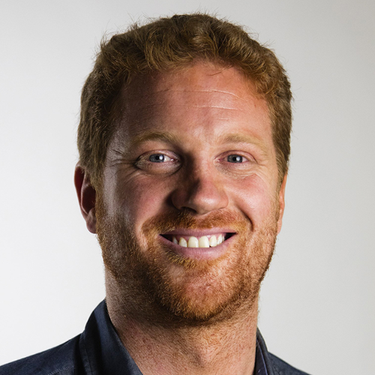 As for Jackson returning to Seattle? Doesn’t seem likely for the Finals. Though she said she’d like to watch Bird play in person before she retires, the plan for now is to watch from her hometown of Albury. Doesn’t mean Jackson still can’t pass on a message to the team. “Just to focus on the moment,” she said.